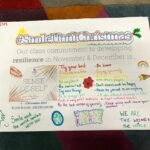 Throughout this week we have been looking at the different ways we can develop our resilience. 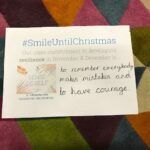 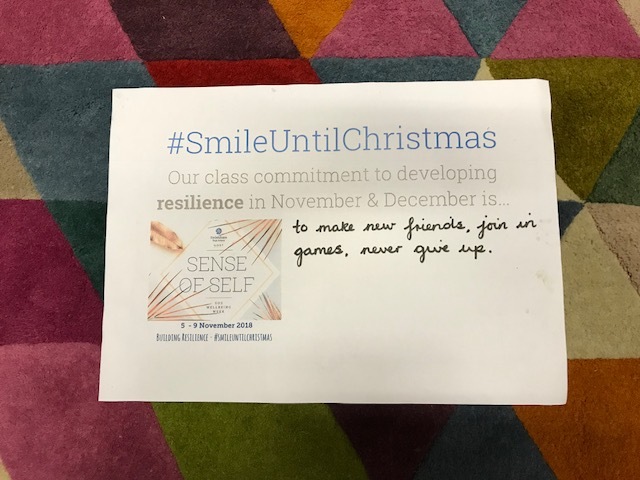 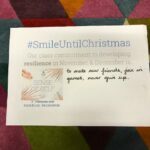 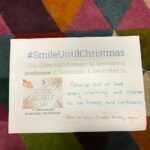 Inspired by the hashtag #SmileUntilChristmas, each class engaged in class discussion and debate about the how we can promote resilient approaches in ourselves and in each other. 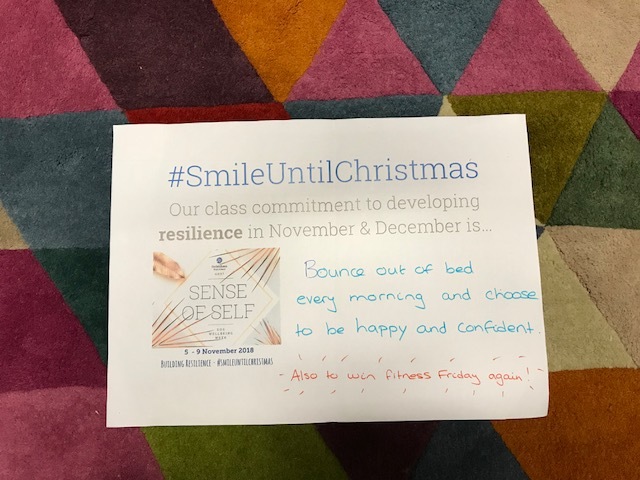 By exploring the positive effect exercise and physical exertion has upon mental health we have identified lots of opportunities to build a healthy mind through healthy attitudes to movement. 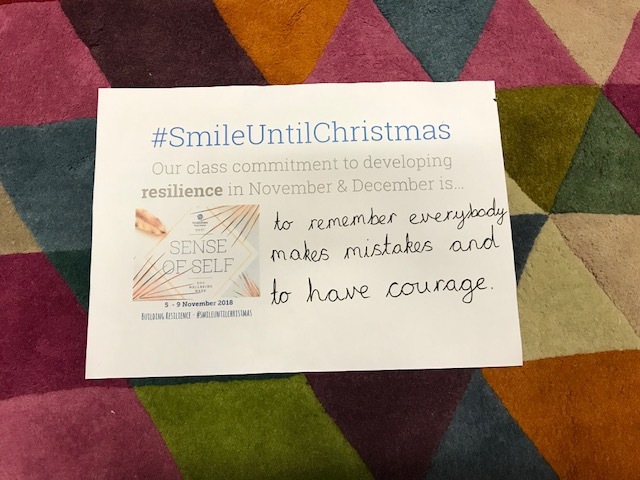 School Council led the way by helping each class make a resilience commitment that they will work towards between now and Christmas. 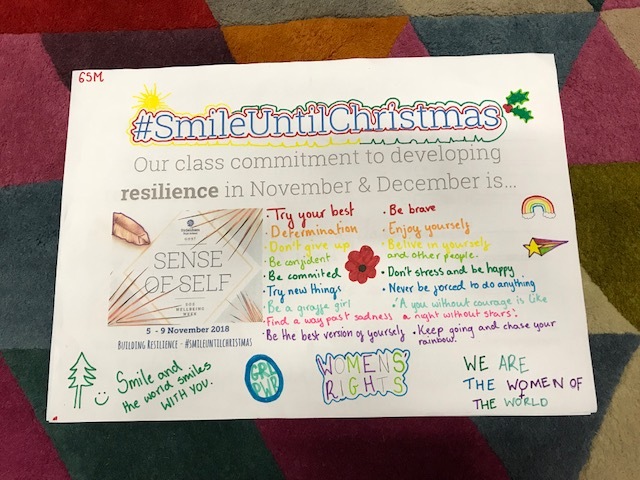 The commitments are all incredibly inspiring and range from creating motivational messages to finding time for mindful colouring sessions and running around the netball court each day.